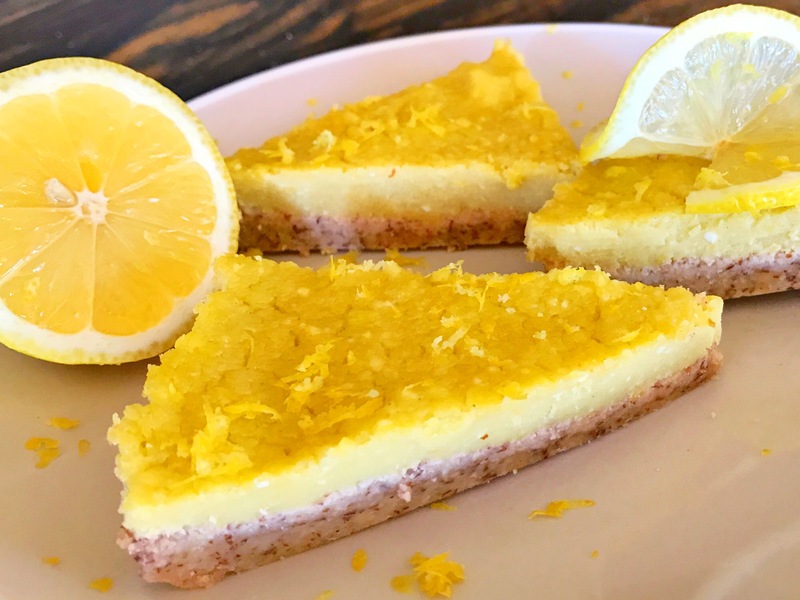 Sounds so good I love lemon chees cake stuf. Does the dark yellow bits float to the top? And do you have the macros breakdown? I have liquid Stevia that says 1 teaspoon is equal to 10 teaspoons of sugar. Can anyone tell me how much of that i would use? Would it still be half a cup?